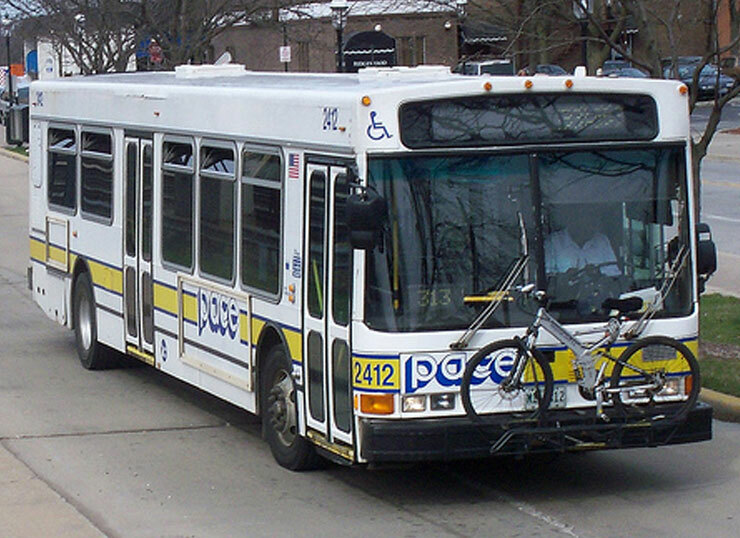 With Wynndalco’s years of experience, we replaced existing radios on all Pace buses and manager field vehicles in the system. We received the old equipment at our warehouse and prepared all radios per customer specifications. The new new equipment was then deployed at specific locations for installation. Our team then manually installed all radios, antennas, and wiring in all buses and field manager vehicles. The buses and vehicles were then weather sealed to promote sustainability in the radios. We tested the functionality of the new equipment once installed.